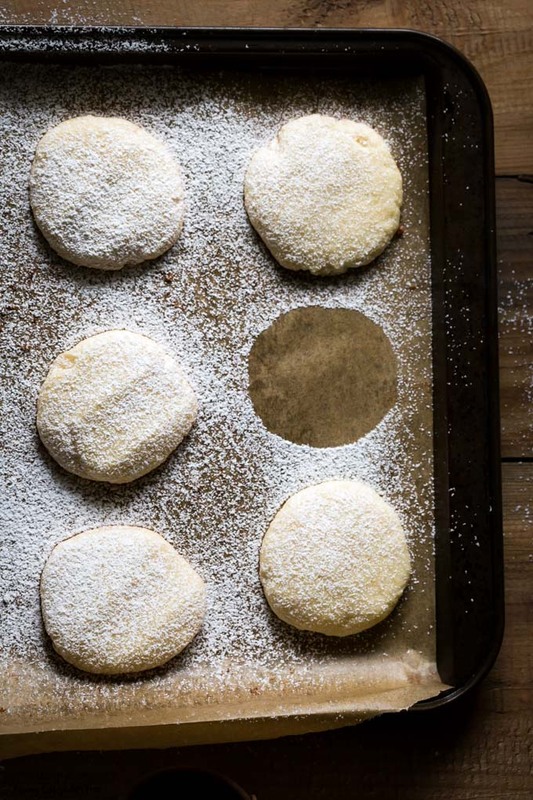 Cinnamon sugar cookies that are soft and chewy on the inside, but crispy baked on the outside. 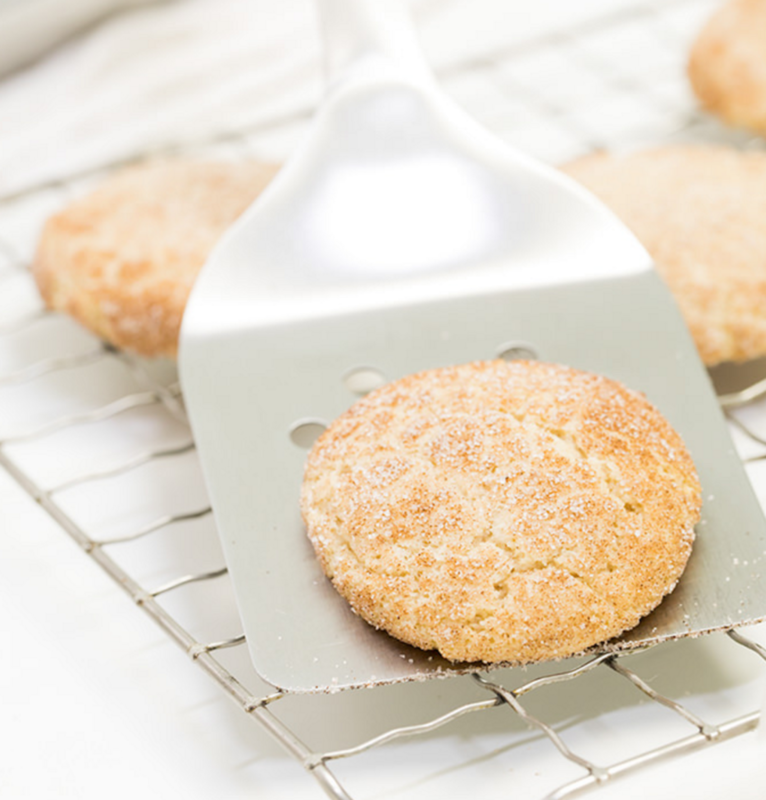 This sweet recipe for gluten free snickerdoodles comes from Nicole Hunn of Gluten Free on a Shoestring. Each batch yields 18 cookies and takes between 15-25 minutes to complete. You can also find more tips and tricks for keeping the cookies fresh and authentic-tasting on Nicole’s website. 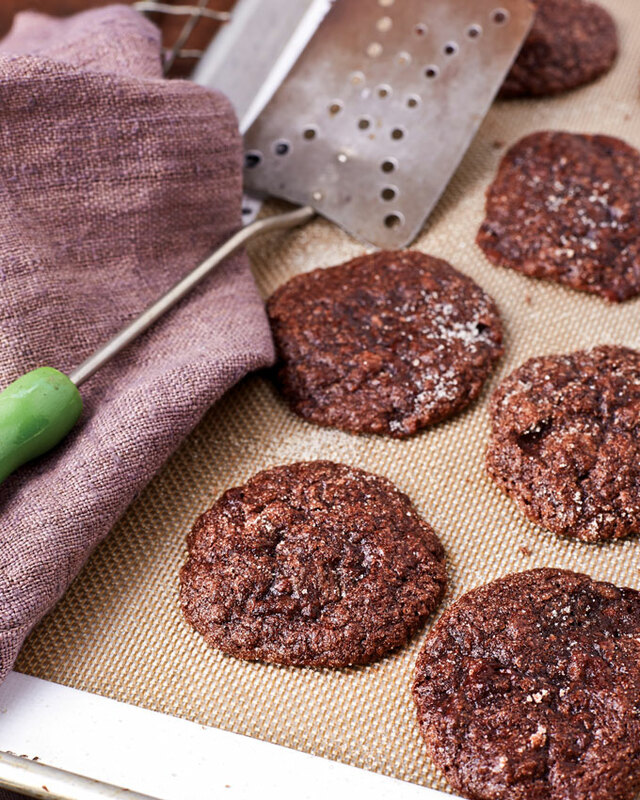 Fudgy and soft gluten free chocolate cookies created by Sarah Fennel of Broma Bakery. The cookies come out like a combination of a brownie and a cookie in one and take less than 20 minutes to make. Each serving makes 15 cookies. 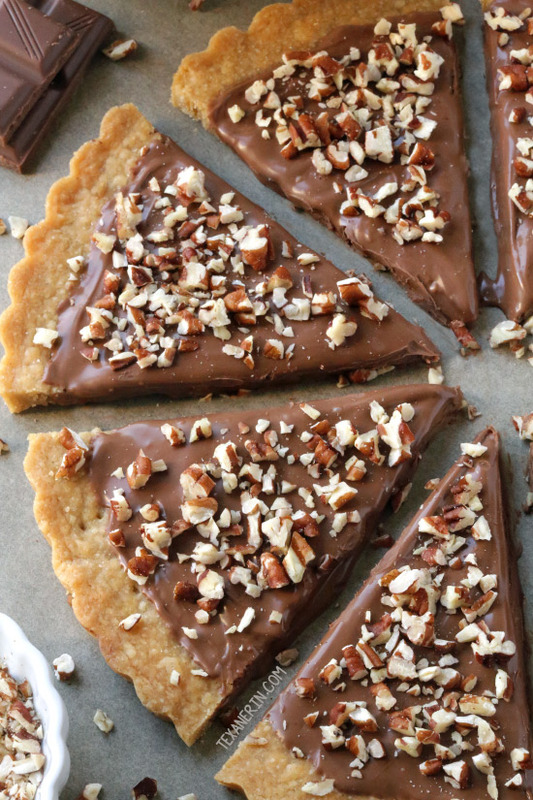 These are the perfect dessert or snack for someone that loves chocolate. 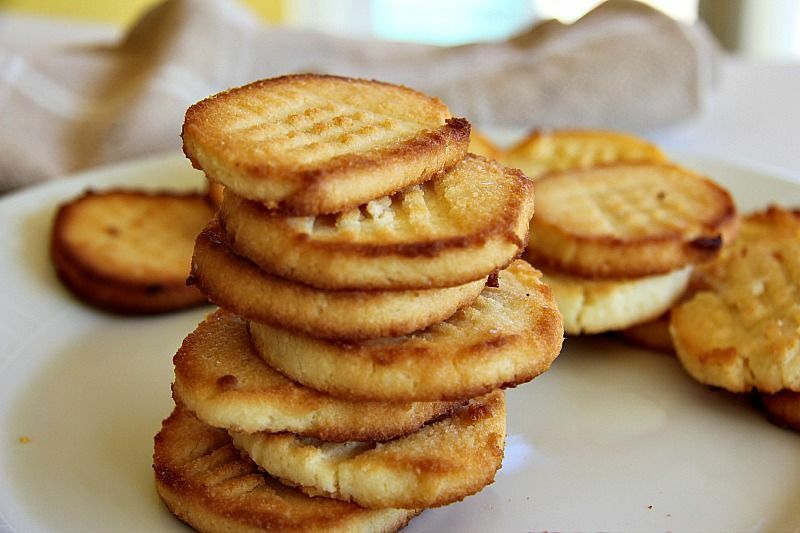 If you’re a fan of shortbread and buttery cookies, these are for you. This recipe was created by King Arthur Flour and takes just 15-20 minutes to complete. 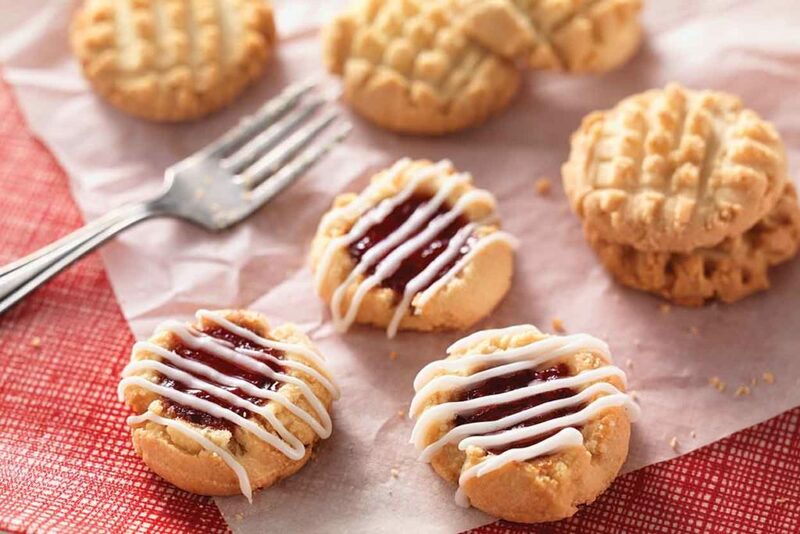 You can also modify these into thumbprint cookies, Maple Pecan Shortbread Cookies, and Chocolate Pistachio Shortbread Cookies by substituting a few ingredients. Check out the ‘Tips from Bakers’ section on their website to learn how. 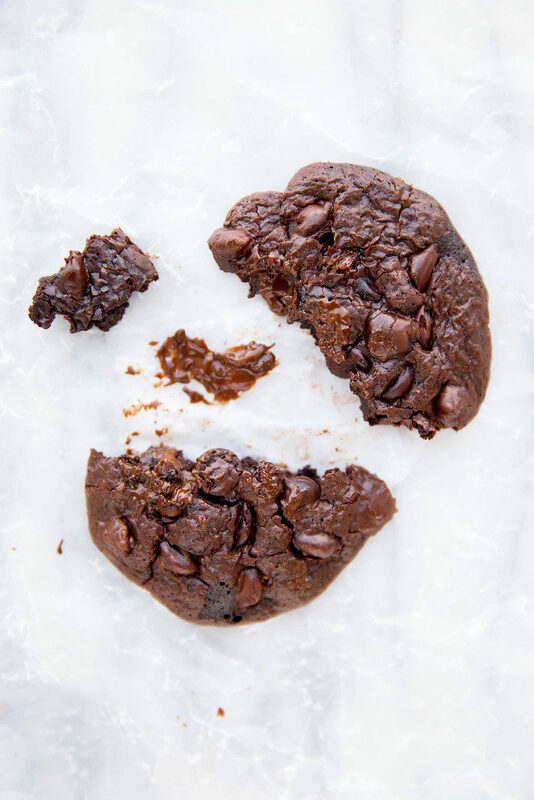 The original chewy, gooey chocolate chip cookie, except gluten free. 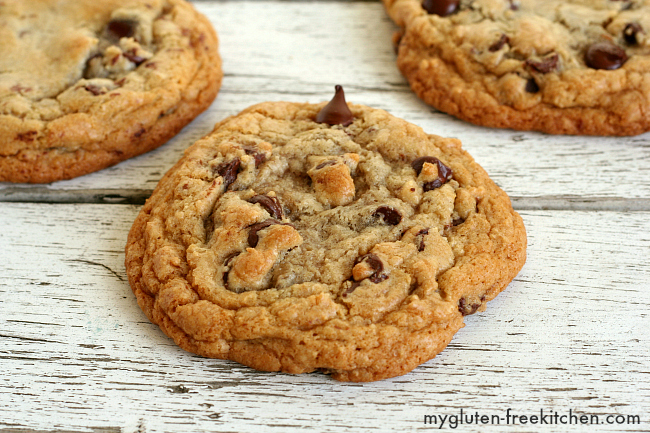 These delicious cookies from My Gluten Free Kitchen are a classic. They take a bit longer to prepare, so you’ll want to leave 1-2 days for these. Most of that time involves leaving the dough in a fridge for 4-24 hours. It’s definitely worth it though. Popular throughout the Arabian Gulf, Qashat Al-Narjeel (Omani Coconut Cookies) are a tasty treat to have with tea or coffee. 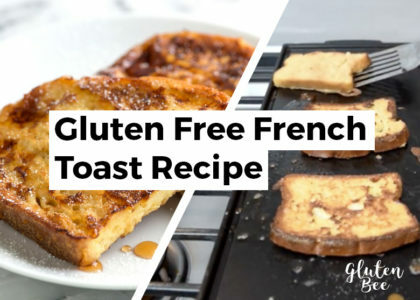 This naturally gluten free recipe comes from Felicia Campbell’s book The Food of Oman (Andrews McMeel, 2015)​ via Saveur. The recipe makes 25 cookies and takes about a day to prepare. After baking, you have to leave the cookies at room temperature for 8 hours or overnight before cutting into small pieces to serve. 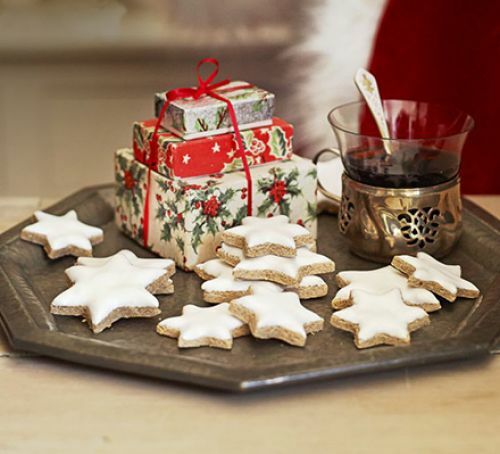 Zimtsterne, also known as Cinnamon Stars, are a delicious German cookie for holiday occasions. They are made with ground almonds, ginger, and a meringue icing on top. This recipe comes from Edd Kimber and was found on BBC Good Food. Each batch makes about 30 cookies and takes 45 minutes to complete with 30 minutes on prep work and just 15 minutes baking. Buttery and sweet sugar cookies for the Christmas season. 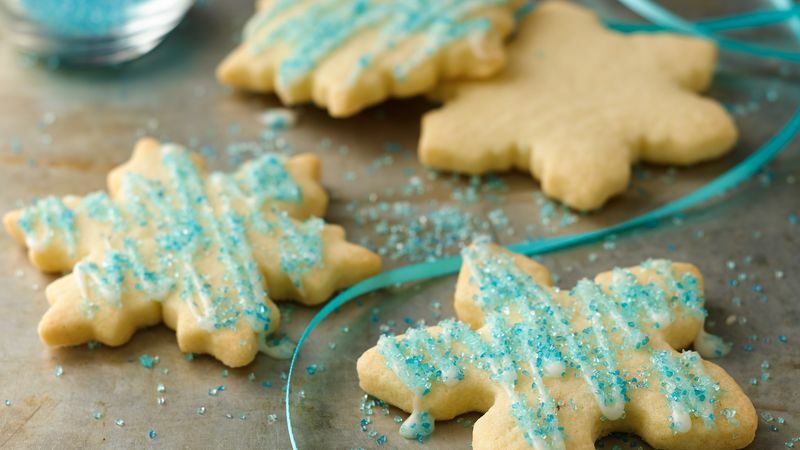 This sugar cookie recipe from Betty Crocker is a great gluten free option for those that enjoy decorating their cookies. Add icing or glaze with sprinkles to decorate and voila, you have a delicious holiday treat. Each serving makes around 24 cookies and takes 2 hours to complete. 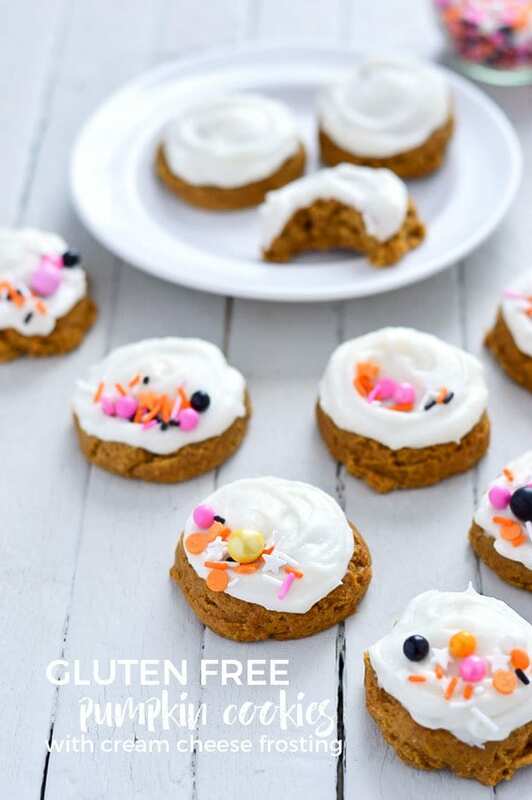 Soft pumpkin cookies with a creamy and sweet cream cheese frosting. Created by What the Fork, these cookies are a wonderful dessert and treat for anyone. Preparation takes about 15-20 minutes, baking takes another 16 minutes, and each batch yields a serving of about 30 cookies. Tasty brown sugar shortbread dipped in chocolate and sprinkled with pecans. These are much more crunchy and breakable than some of the softer cookies we featured above, but they are definitely still a great gluten free treat. This shortbread recipe is ready in about 40 minutes and each serving yields 8 delicious slices. Coconut lovers rejoice, these delicious coconut oatmeal cookies are irresistible. This is also one of the easiest gluten free cookie recipes to follow. The recipe for these comes from Barefeet in the Kitchen and only requires 5 ingredients. You’ll need coconut oil, light brown sugar, an egg, oats, and sweetened coconut flakes. All in all this recipe yields 36 cookies and takes 30-35 minutes to complete. Rich and buttery, dry and crumbly. Everything you could want in a shortbread. These delicious gluten free cookies from Healthy Sweet Eats are a fantastic treat to have with coffee and tea. 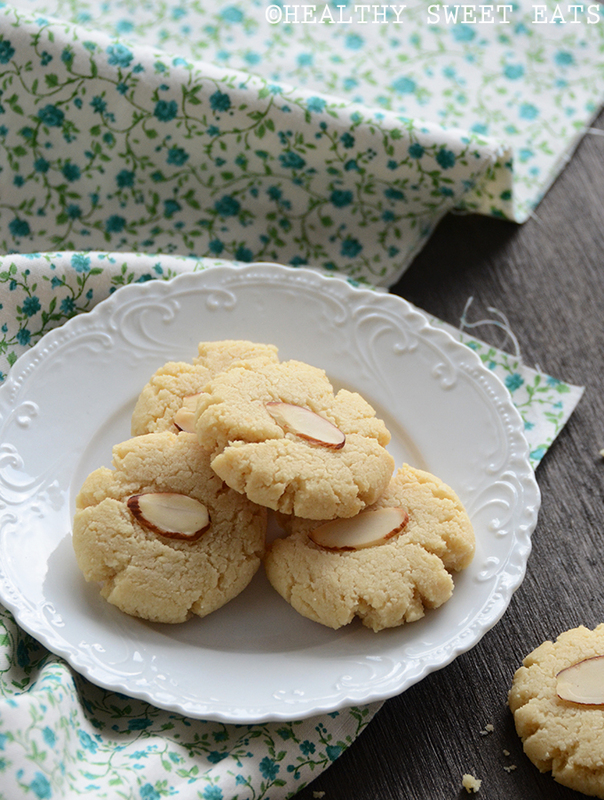 The almonds and vanilla add great taste, but also keep your house smelling fresh after you bake them. 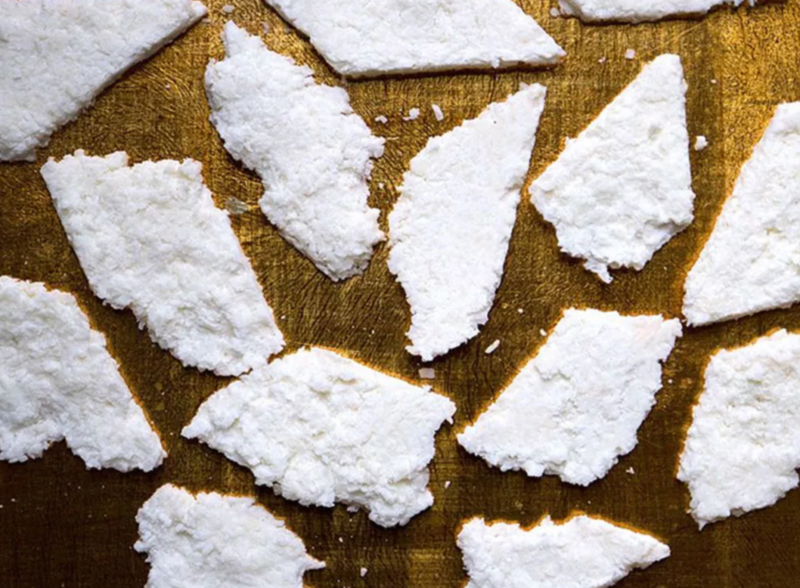 The total time to make these cookies is 22 minutes and each batch yields 15 cookies. If you’re cooking for a crowd that may also need vegan options on top of gluten free, this is the recipe for you. This vegan, gluten free cookie recipe comes from MyHealthDessert and also requires 5 simple ingredients. You will need oat flour, brown sugar, plant based milk (almond or soy milk are both great options), peanut butter, and chocolate chips, chunks, or dried fruit/nuts. Another one of the easy gluten free cookie recipes to try out, these amazing paleo coconut flour chocolate chip cookies come from the mind of Monique at Ambitious Kitchen. I love this recipe because Monique includes a ton of substitution options for you to make it easier. You can use different types of nut butter, various sweeteners like honey or maple syrup, shredded coconut, and plenty more! These cookies take just 20 minutes to complete and each batch serves up between 18-20 cookies. Delicious, chocolatey cookies. And they are gluten free. What more could you want? This recipe comes from Fran Costigan via Kris Carr’s website. It takes around 30 minutes to complete and yields 12 cookies. There are also some tips included on the recipe page for serving the cookies, storing them, and making sure they come out perfect every time. 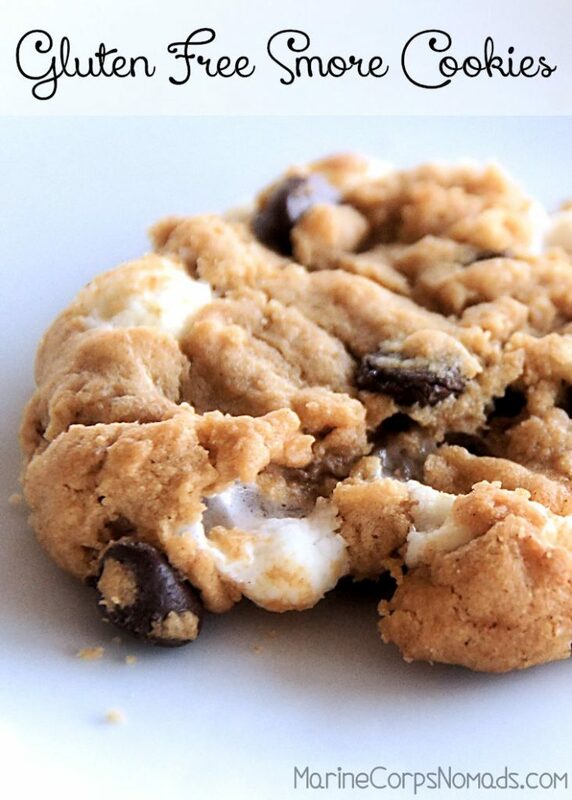 The amazing fluffy texture of smores, in chewy cookie form. 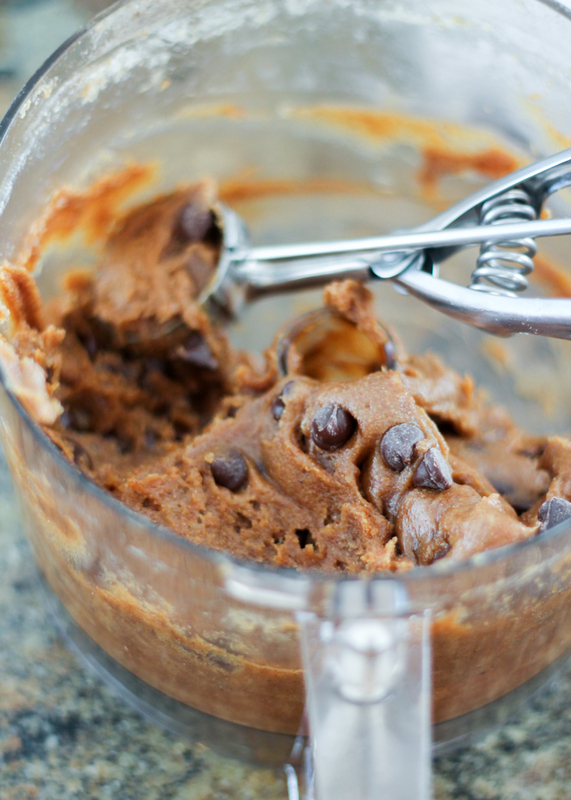 This flourless cookie recipe comes from Heather of Marine Corps Nomads. 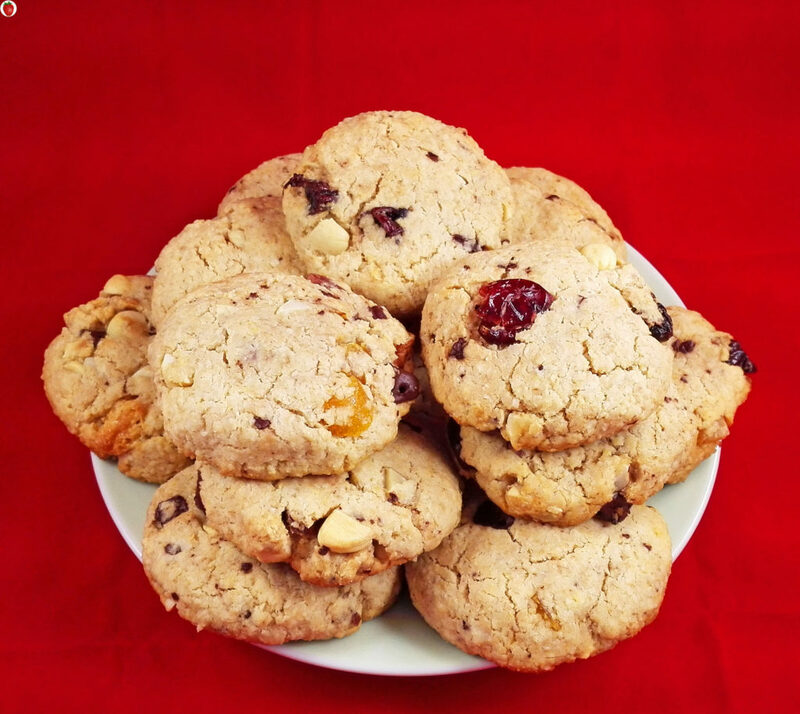 It is relatively easy to make and a lot of the items in this cookie recipe can also be substituted if you are preparing them for someone who has nut and/or dairy allergies. These take just 15 minutes to prepare and each batch makes between 24-36 delicious smore cookies. An easy and quick recipe for lemon flavored cookies. These are soft, chewy, and full of lemony flavor. This gluten free recipe was created by Sheena of Noshtastic and is also dairy free! The cookies take around 50 minutes to prepare and each batch yields 20 cookies. 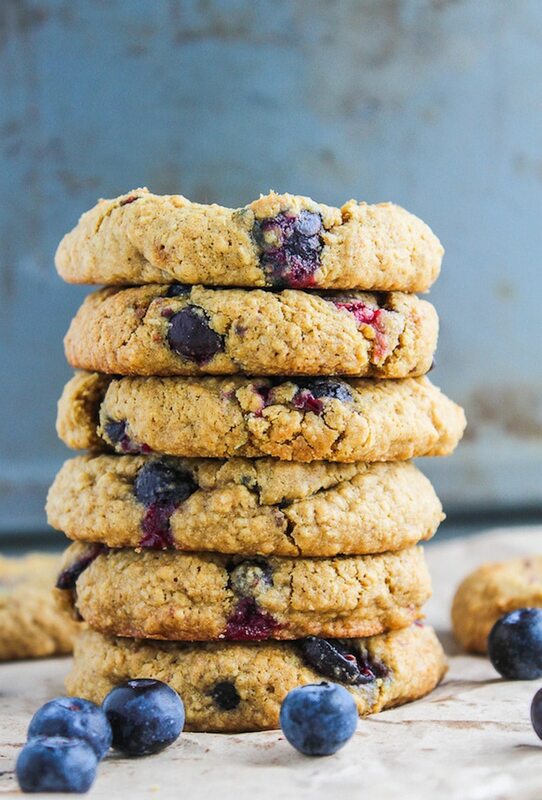 Soft and chewy oatmeal cookies full of fresh blueberries. This fun recipe was created by Sarah from A Saucy Kitchen and features healthy, low-fodmap ingredients. These cookies take a total of 25 minutes to create, require less than 10 ingredients, and yield 12 cookies each batch. 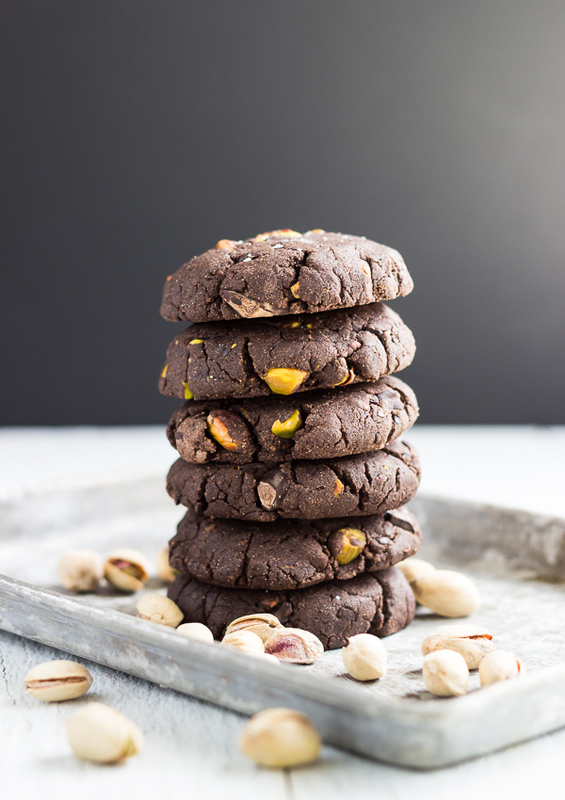 Naturally sweetened chocolate chip cookies with pistachios and sea salt for delicious contrasting flavors. This unique recipe was created by Joyce from Light Orange Bean. These cookies are also vegan and contain natural ingredients. Each batch takes 24 minutes to create and yields 12-15 tasty cookies. Traditional Italian waffle cookies made gluten free! This recipe is a bit more complicated than the rest, but I promise it is worth it. To make these cookies you will need a Pizzelle Iron. If you don’t have an iron, you can find a decent selection on Amazon. Amanda from A Few Short Cuts created this recipe and kept it simple. 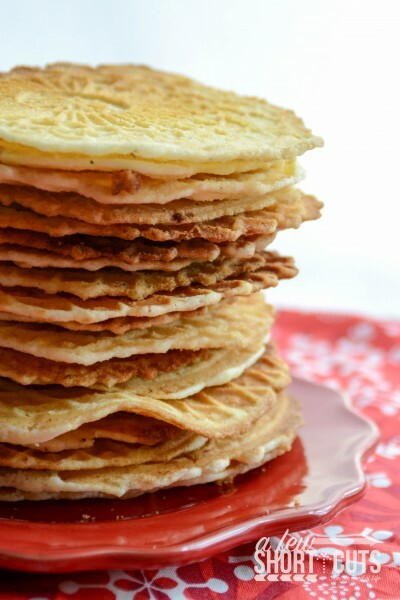 Aside from the Pizzelle Iron, you will only need 5 simple ingredients to make the cookies: Gluten Free Bisquick, Eggs, Granulated Sugar, Vegetable Oil (or melted butter), and Vanilla Extract. These cookies take from 10-20 minutes to complete and each batch yields 24 waffle cookie treats! Low carb, gluten free cream cheese cookies. Combined with coconut flour, these are a delicious dessert treat for nearly any occasion. This recipe was created by Angela Coleby of Divalicious Recipes. The cream cheese cookies take 20-30 minutes to complete and each batch yields between 15-20 cookies depending on how big you make them. Last, but not least. A special treat that will make your mouth water. 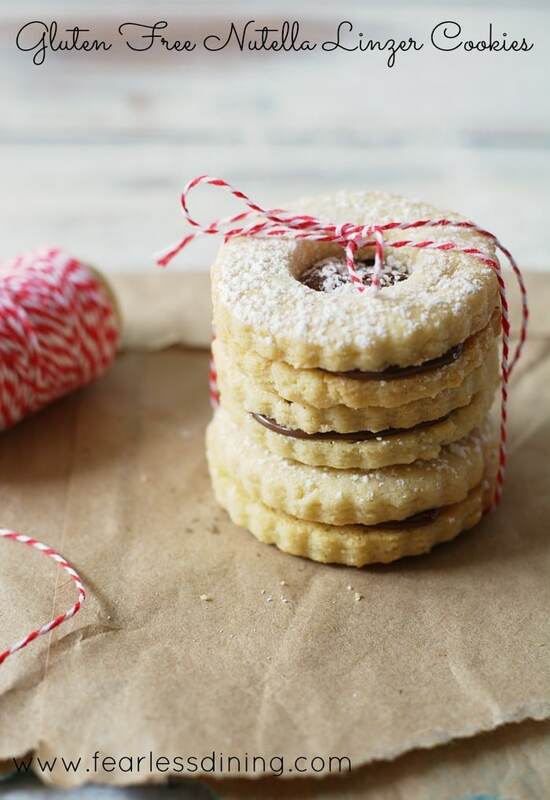 These gluten free, Nutella filled linzer cookies are a crowd favorite. The recipe was created by Sandi of Fearless Dining and is relatively simple. It takes about 40 minutes to prepare a batch of these and that will yield you 24 nutella filled linzer cookies. Enjoy! 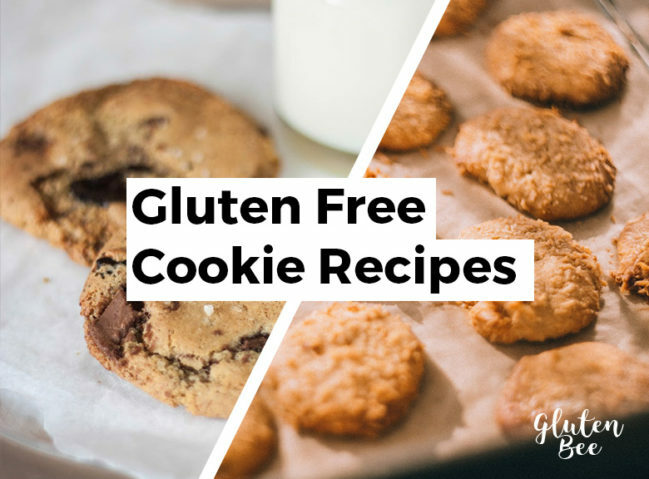 I hope you enjoyed our roundup of gluten free cookie recipes to try. Leave a comment below to let us know which is your favorite, or share another recipe you recommend. We’d love to check it out. 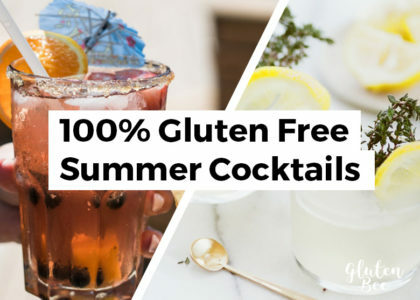 You can also find more gluten free recipes here. What a great resource! Can’t wait to eat cookies again. Thank you! I’m right there with you Ellie, they all look so good! Not a problem at all, happy to feature your awesome recipe. Thanks! Thanks for the linkback. What a delicious collection of cookies you have! Will be sharing this on my social media too (The Barbados Gluten Free share is also my site). No problem Angela, the cookies look great and I cannot wait to try them myself. Thank you so much for the support!